Although Spain is emerging as one of the most gastronomic countries, Paris is still famous for its cuisine, champagne and good wines. If you go to Paris for a romantic getaway or holidays, this is where you’ll get the city’s best wines. Madeleine L’Écluse. Here, you can taste delicious Bordeaux wines and other regional specialities. Don’t miss out on the good desserts and cheeses to accompany your wine. Grands Augustins. Rich desserts and an exceptional charcuterie are the hallmarks of this bar, with wines from official French appellations. Nicolas Bercy. They offer a menu of about 15 different wines. One can choose to drink them per glass or bottle, in addition to eating good and traditional French delicacies. Vinomania. The name says it all, tasty wines, from various designations of origin and also a selection of new and rare wines. Le Comptoir Marguery. Try out and taste various types of wines and champagnes. Le Tambour. This small bar has an unpretentious cuisine accompanied by local wines. Moreover, the kitchen is open until 3.00 am. Avant Comptoir. The decoration of the bars and restaurants of Paris is often very exclusive and personal, this is also the case at the Avant Comptoir which offers a varied menu of dishes and a large assortment of wines. Aux Bons Crus. A small, unknown wine bar that offers regional specialities. The wines are selected by the owner of the bar. O Chateau. 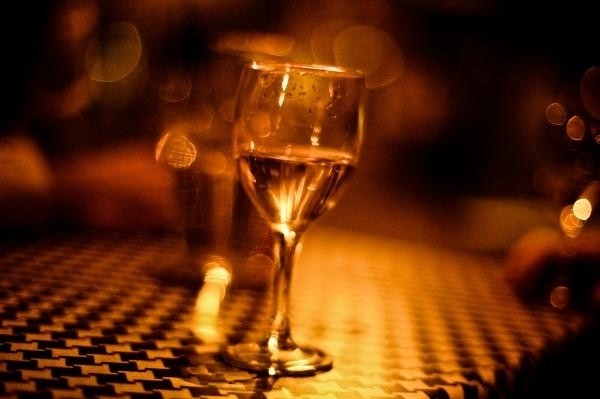 A popular bar that offers an abundance of well-known wines, cheeses, good food and an excellent atmosphere. It is frequented both by Parisians and tourists. And alas, if you do not have the opportunity to travel to Paris, you can always have a glass of good French wine to console yourself. Cheers! The Whispering Angel Rosé 2015 has its name from the Whispering Angels chapel from the early 19th century with two cherubs above the altar. 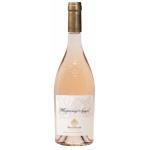 The rosé managed to outshine its 2014 vintage which had already convinced many renowned wine critics. 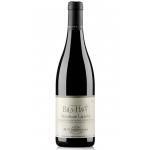 M. Chapoutier Bila-Haut Occultum Lapidem 2014: Through biodynamics Michel Chapoutier gets the best out of his wines, reminding us of images from the South of France with its warm colours and scents of Mediterranean woods.